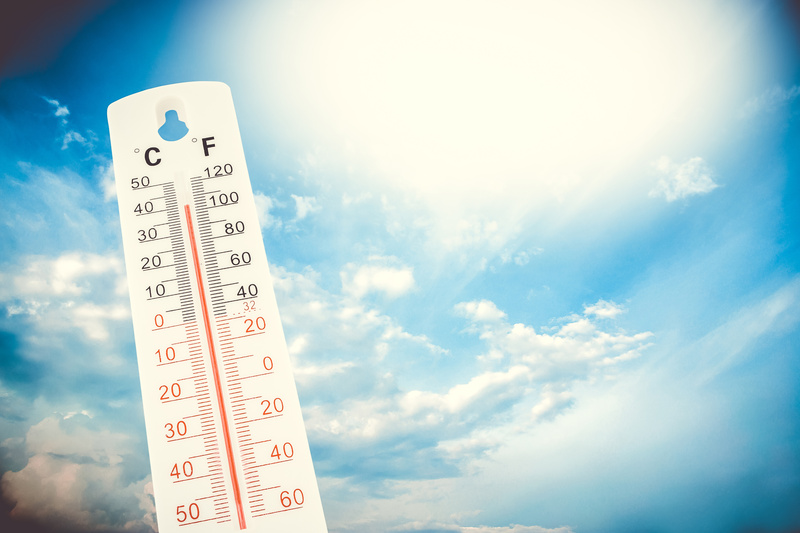 As the temperatures heat up, and we get ready for summer, it is time to also make sure our AC’s are in working order and maintained before they end up costing you time, money and comfort in your home and office. Filters. One of the easiest jobs to do with your AC is to simply change the filters. When you are running the unit almost all the time, it is best to change them monthly to keep everything running smoothly. Clean. The pipe that carries condensation away from your AC unit can get clogged and back up into your unit, or even your house creating a mess and a cleanup bill. Make sure it is draining properly and use a special cleaner for removing algae to clear away any buildup. Outside. You will also want to clean up and around and inside your AC unit that is located outside. Over the cooler months, your unit will collect dust and debris, especially if it doesn’t have a cover. You will want to clean the outside (after disconnecting the power) with a garden hose or call a professional. Use a toothbrush or small brush to clean the fins. And, be sure to remove all the leaves, any high grass, and other debris from around your unit. During the summer, check periodically to make sure the unit stays clear of runaway plants. Finally, check the concrete slab underneath the unit to make sure it is level and in good condition. Leaks. Check for leaky ducts that can prevent your AC from working properly and costing you money. If you find any leaks that are easy to fix, you can seal them with a specially made tape. For leaks you are unsure about fixing or suspect there’s one where you can’t see, call a professional to resolve the issue for you. As always, give us a call if you need a maintenance plan for your HVAC, have any questions or need assistance. We’re here to help!